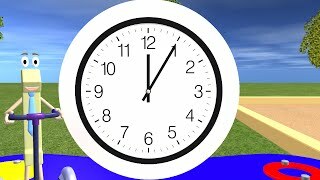 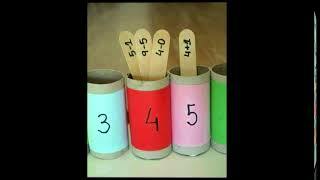 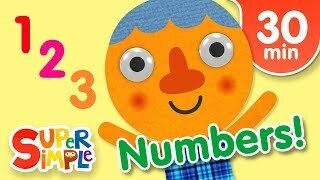 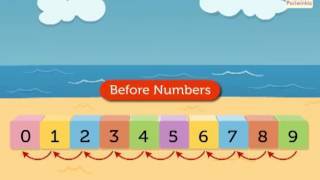 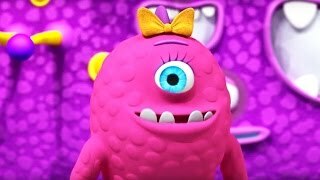 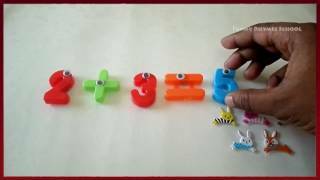 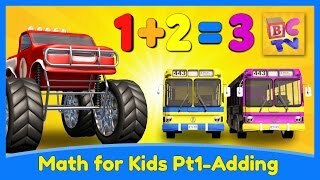 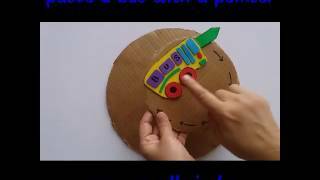 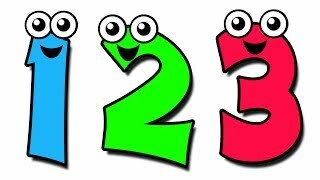 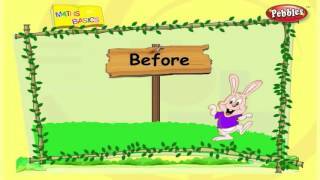 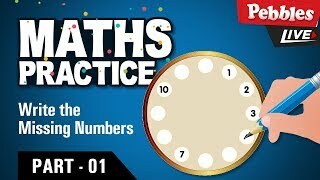 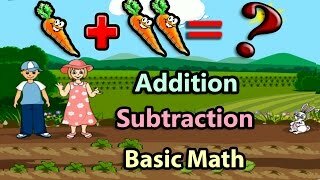 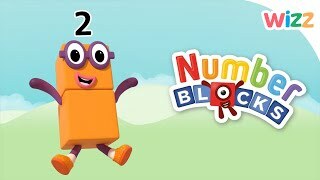 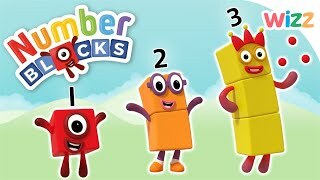 Happy Number Counting to 20 Song for Kids Toddlers, Preschool, Infants, Babies, Kindergarten. 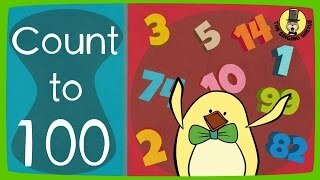 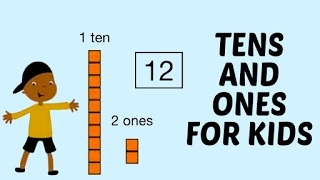 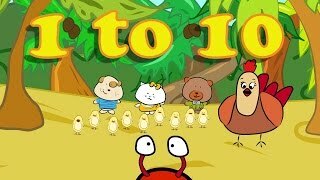 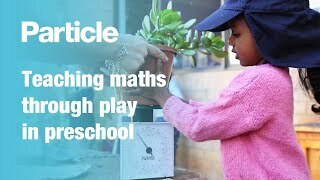 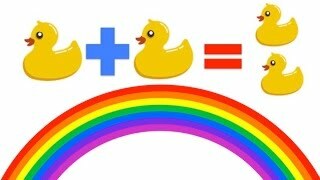 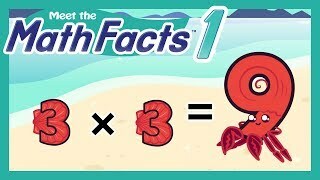 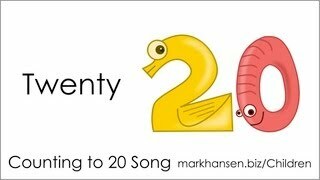 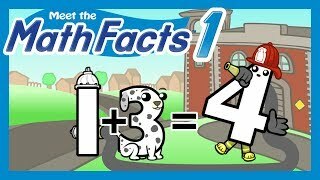 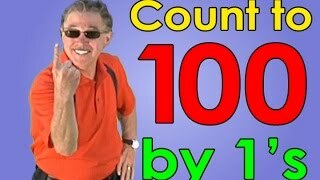 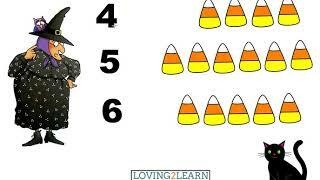 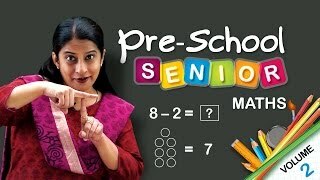 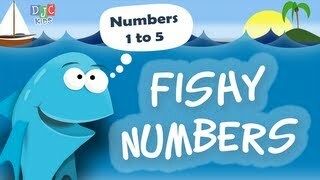 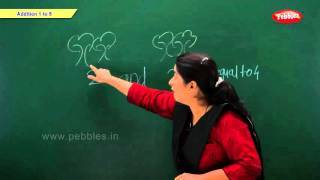 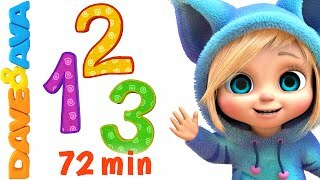 Learn how to count from 1 to 20 with this educational song. 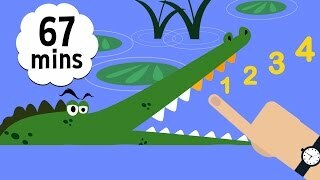 Learn Numbers and Math for Kids - Preschool Learning and Numbers counting "1 to 10"
Counting Crocodiles by Judy Sierra and Will Hillenbrand. 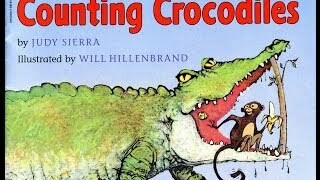 Grandma Annii's Storytime. 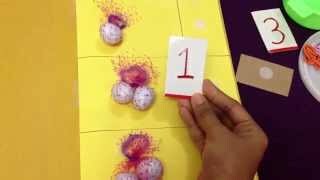 6 FUN activities to teach toddlers / preschoolers the concept of Math (sorting, counting)!